- Date: To be announced. - Host: To be announced. - Departs from: Marina Mazatlán. 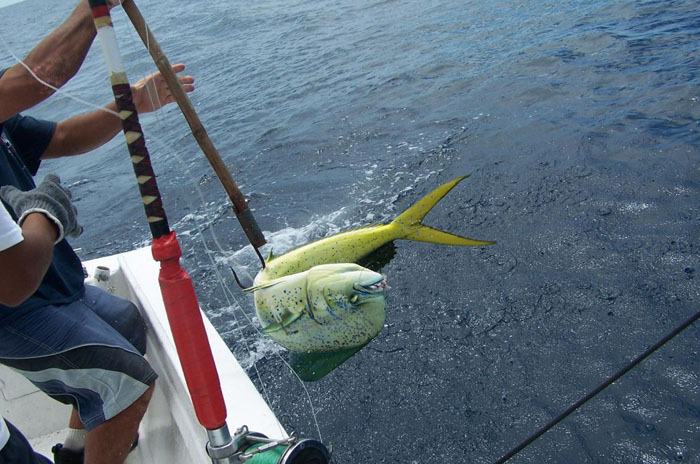 - Divisions: Dorado and Tuna. - Host: El Debate Newspaper. 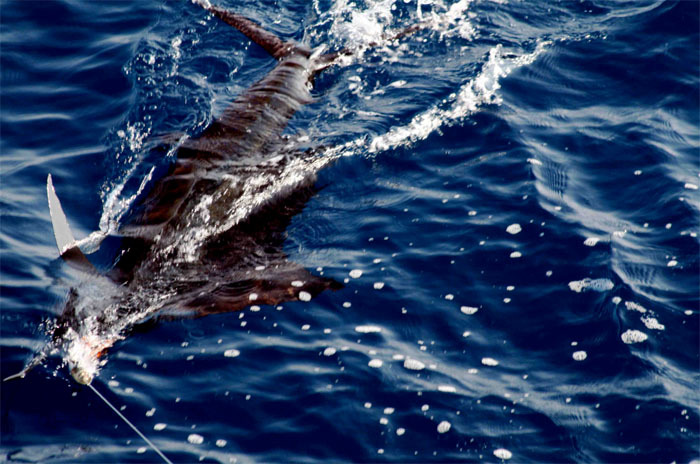 - Divisions: Marlin, Sailfish, Dorado and Tuna.